Sonic Unyon's Christmas party is an annual tradition in Hamilton, ON, and the event will be returning as usual this holiday season. The gig will take place at This Ain't Hollywood on December 20. 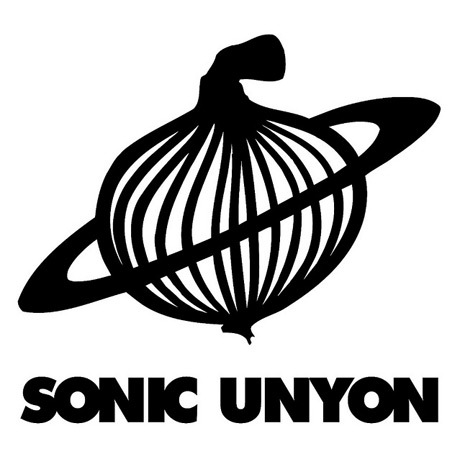 The show will feature Sonic Unyon's very first signing, Tristan Psionic. 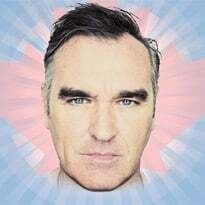 This will be their first show in three years, but it's not the first time they've reunited for the Christmas bash; at the 2009 instalment of the party, they performed for the first time in eight years. Also on the bill are Sensei (featuring members of Sonic Unyon acts SIANspheric and Kestrals) and vowel-averse noise-rockers WTCHS. Admission is just $5, or free with the donation of a good quality non-perishable food item. All donations with go to Good Shepard Hamilton.